Insure your auto and much more through just one auto-owners insurance company: Auto Owners is not for car insurance only because its services cover a wide range of aspects of this life, including home ownership, pet ownership, boating, farming, renting, etc. With Auto-Owners, one can get almost any kind of an insurance policy as it’s one of the major companies which provide comprehensive services. Some of the products include rare kinds of coverage such as Long Term Care Insurance and Disability Income Insurance. Besides Homeowners, Renters, Condo, Mobile Home, Farm, Umbrella, Property&Valuables, Pet, and Motorcycle Insurance, there are other services, which include but are not limited to. ATV policy. The standard set of coverage features comprehensive/collision, liabilities, uninsured/underinsured motorists, med payments (applies to any person riding your vehicle), total loss of a new ATV, and safety apparel coverage. There are plenty of ways to save: you can adjust deductibles, pay in full, go paperless, obtain several Auto-Owners policies, etc. to have premiums reduced. Trailer protection. If you need to have a utility trailer insured, you can do it either by having it covered by your auto policy or by insuring the trailer itself. Damage done to it can also be covered by such a policy even if the utility trailer you use to haul livestock or for other purposes is a borrowed one. Term Life Insurance. Auto-Owners issues term life policies which can be valid for 10/20/30 years and are available to clients up to age ninety-five. You can use the benefit for such purposes as business loans, mortgages, living expenses faced by your family, and education for your children, so it can be useful both for families and for businessmen. Universal Life protection. This kind of a policy enables you to build cash value, thus bringing you an opportunity to withdraw money as a policy loan (which is regulated by policy conditions and subject to surrender charges and corresponding interest rates) or as a policy surrender. One of the universal life policy distinctive features is flexibility: payment schedule, amount and premiums can be adjusted. Besides, you’ll be able to change your death benefit (decrease or increase it). Auto-Owners optimizes family policies and offers an option to include other family members to your policy so that the family could be covered by one and the same document. Whole Life protection. This policy is available up to the age of 110. The cash value implied by the policy is increased every year, and you can use this amount of money as loans (which are subject to corresponding interest rates/charges) to pay for living expenses and debts. The policy remains valid as long as the policyholder is alive. Annuities. Using this service, you can invest money while you still can work to have income when you retire. Annuities are designed to be tax-deferred, and the funds are paid off to the beneficiary in case of the policyholder death. There’s no need for setting up or paying administration fees; you can make contributions throughout the period the annuity remains valid; the interest rates stated in the contract are not subject to changes, and you can even withdraw a sum of money (up to ten percent) on an annual basis without being penalized. You can adjust your annuities so as to pay for a certain period of time or a fixed amount. Long Term Care coverage. Auto-Owners offers two types of long-term care coverage: it’s either Care Benefits, or Care Benefits Plus. Under the conditions of the former you are provided the full daily benefit amount you are to select (provided you stay at an approved treatment facility) or half of the sum (if you choose to receive home care); the latter implies full daily benefit coverage regardless of where you are treated (at an approved facility or at home) and extra 21-day bed-reservation coverage provided each year. In order to be eligible for obtaining such a policy, you must be chronically ill (examination by a licensed healthcare practitioner is required). Disability Income. The disabled are likely to find it difficult to keep on working, so this policy is aimed at filling the gap created by mental, physical or other disability. 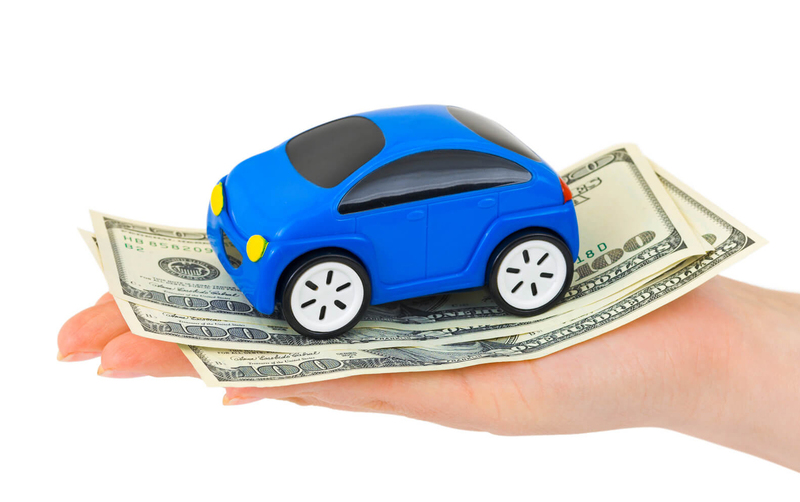 Auto-Owners offers disability income coverage for people of up to 67 years of age, and the benefits implied are not affected by other benefits of this kind. Business protection. Auto-Owners has developed a wide range of options among which a business owner can find the ones fitting his or her situation, be it a hotel, a garage, an office or something else. Whatever the business scale, the company is there to provide liability, crime, inland marine, and property coverage. Among other products offered by Auto-Owners or the hartford are commercial Auto policies, Workers Compensation, Bonds, Loss Control ins, and Commercial Umbrella ins.